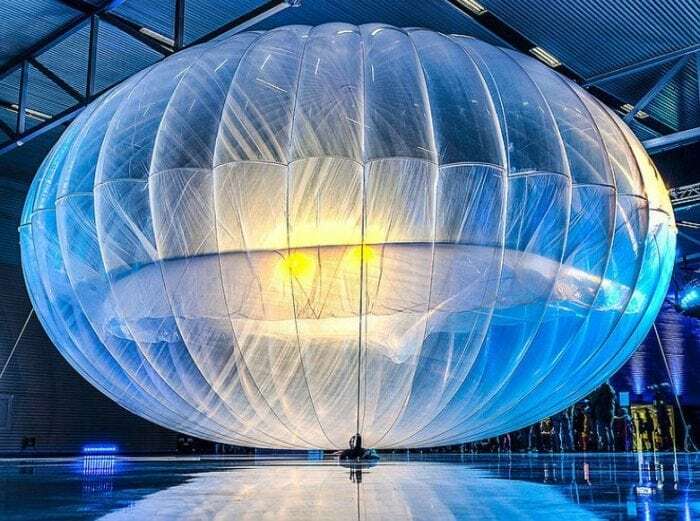 Google’s parent company Alphabet has been launching super-pressure balloons into the stratosphere for over three years to develop internet capability for underserved regions. This effort is called Project Loon. Recently Alphabet announced Loon will provide coverage to Puerto Rico after the island was devastated by hurricane Maria. But in an unintended application, scientists are using the Loon flight data for a new purpose, to investigate waves in the lower stratosphere. Super-pressure balloons are built to withstand the very cold temperatures of the upper troposphere and lower stratosphere. These balloons are strong enough not to burst, and can ‘hover’ between 18-21 km (11-13 miles) region. Super-pressure balloons fly well above aircraft flight lanes and move with the lower stratospheric winds. Loon balloons are also designed to alter their altitude. By moving up and down in the wind shear, they can crudely navigate. The Loon payload consists of a GPS and an advanced high data rate transponder that can link the balloons together. The linked balloons create a network to an internet provider on the ground. Loon balloons can transmit and receive ground signals and thus provide internet connectivity to users outside the range of usual telecom providers. Loon has launched over 1500 balloons in the last three years from New Zealand, Peru, Puerto Rico, and Wyoming. Some balloons have flown for over six months. The Loon payload relays its position to a satellite every minute or so. From this data, we can compute winds at different altitudes. In a new study, scientists have used Loon data to diagnose the behavior of short period waves in the lower stratosphere. These are buoyancy waves with periods of less than a day, called gravity waves (not to be confused with gravitational waves). These waves can create clear air turbulence over mountains, and trigger the formation of clouds. Scientists believe that these waves play an important role in the dehydration of air as it moves into the stratosphere. Analysis of the Loon data showed that the waves in the lower stratosphere had much higher amplitudes than previously thought. They also found that these waves followed a universal power law. The energy of the wave decays with increasing wave frequency according to a -2 power law. This power law behavior is ubiquitous to these high-frequency waves, although why this occurs is not well understood. As Loon continues to fly balloons, scientists will be able to gather even more information on these waves and determine how they vary as a function of season and location. This study, Gravity wave spectra in the lower stratosphere diagnosed from project loon balloon trajectories was recently published in the Journal of Geophysical Research: Atmospheres. 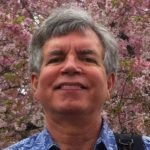 Mark is an atmospheric scientist at the Science and Technology Corporation.